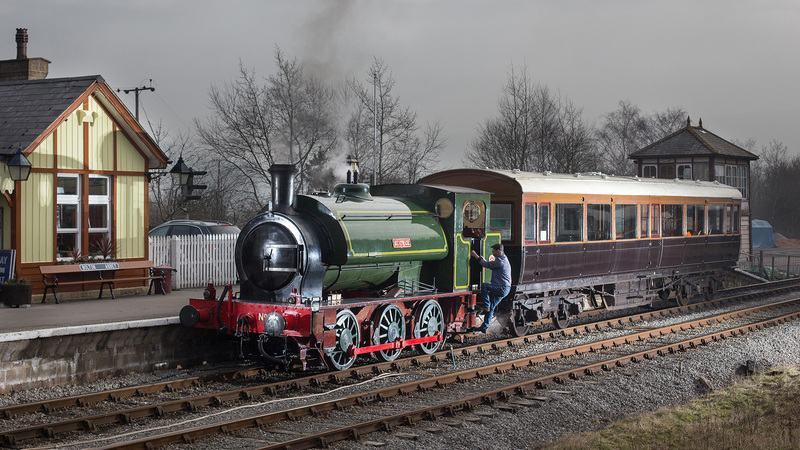 We're very proud to host a special fleet of Edwardian and Victorian carriages which form the 'Stately Trains' collection. 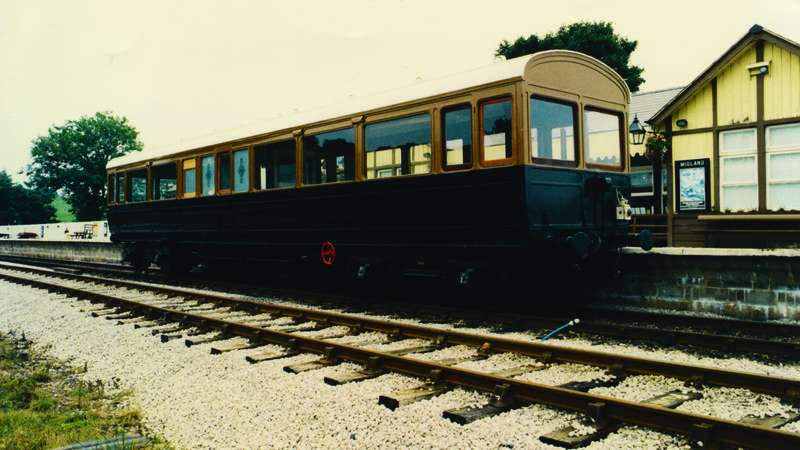 These carriages date from 1877 onwards and are constructed with wooden bodies and steel underframes. 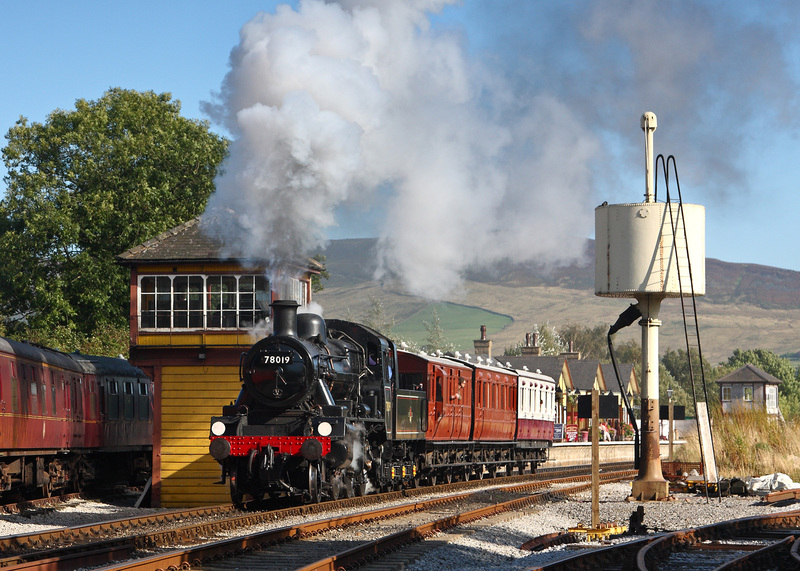 Each of the carriages have been lovingly restored to take you back to the early days of railway travel. 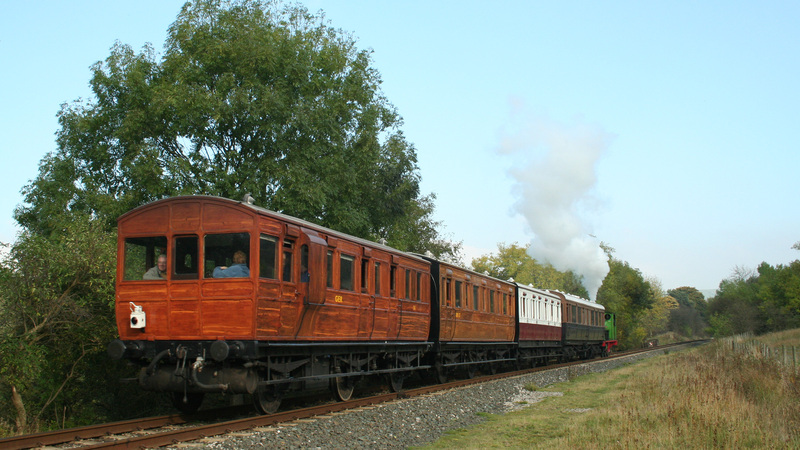 The 100 year old carriages have featured in TV dramas such as ITV's 'Jericho', Michael Portillo's Great British Railway Journeys and have made numerous other TV appearances. Some coaches even have Royal connections! 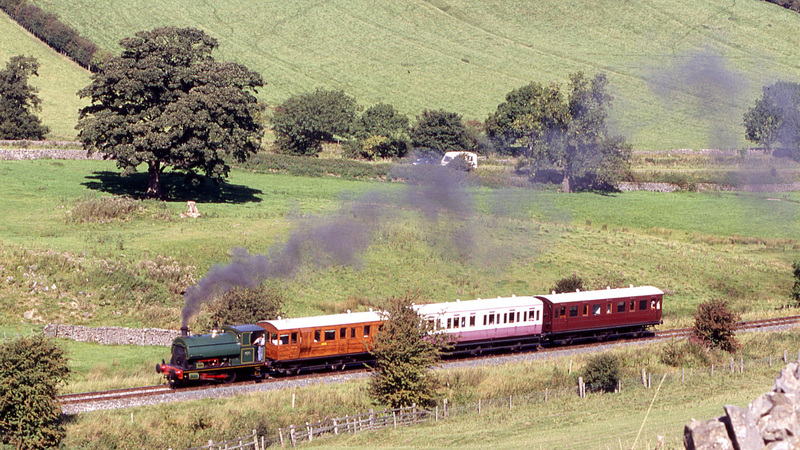 These historic carriages run on selected dates throughout the year and are known as the 'Vintage train'. 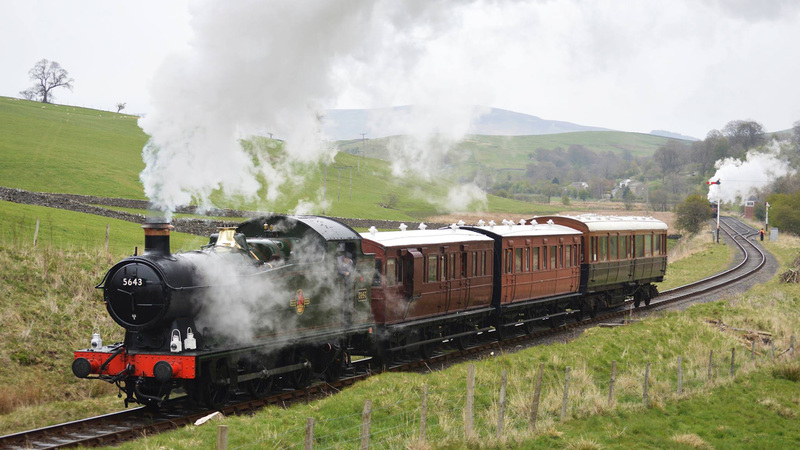 One of the Stately Trains' carriages (the Lancashire & Yorkshire Railway Directors' saloon) is usually attached to our main rake of Mark 1 carriages so we can offer you First Class travel in an 'observation car' style. 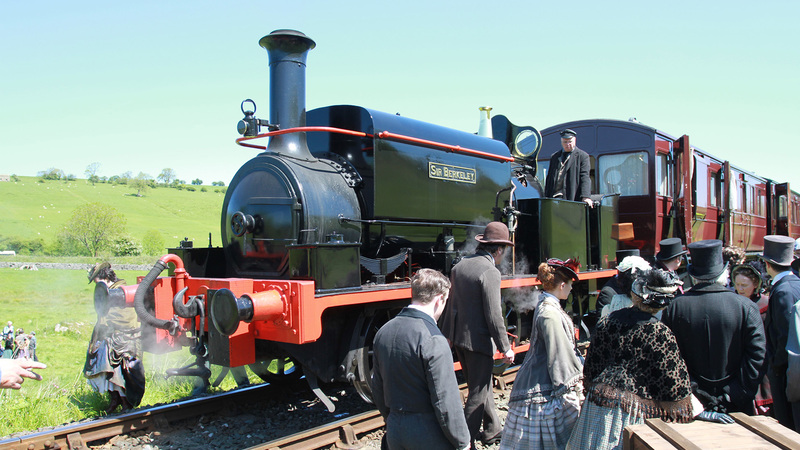 The Directors' saloon offers superior all-round views, and for half of the trip you will be next to the steam engine – you’ll be able to hear it working hard and almost feel the steam engine at the head of the train! A truly memorable experience! 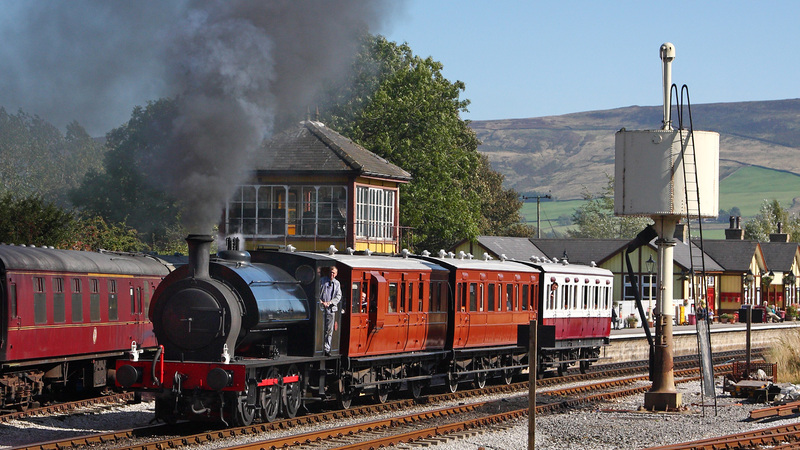 For tickets, click through to our ticketing system and choose ‘Day Train Tickets’ and purchase First Class tickets which will allow you to travel in the Director's saloon (on most operating days) or on the Vintage Train (on the dates indicated). 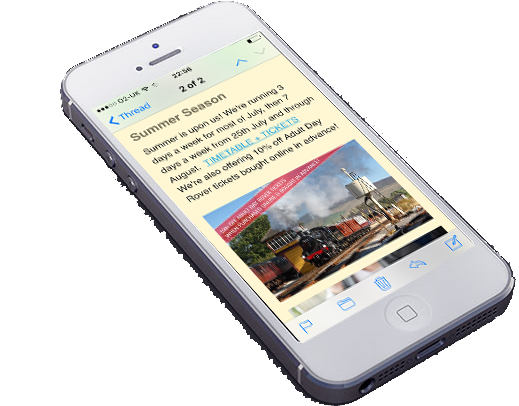 Alternatively, you can buy tickets for our Special Events such as our Wine & Cheese evenings, or 1940’s Weekend (buy First Class tickets) which all offer opportunities to ride in the Stately Trains fleet of carriages. 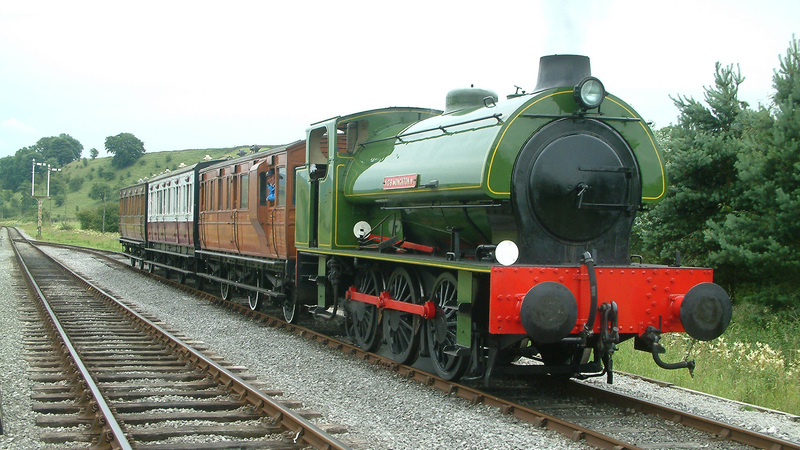 At quieter times of year, we run our Stately Trains coaches instead of our standard Mark 1s. 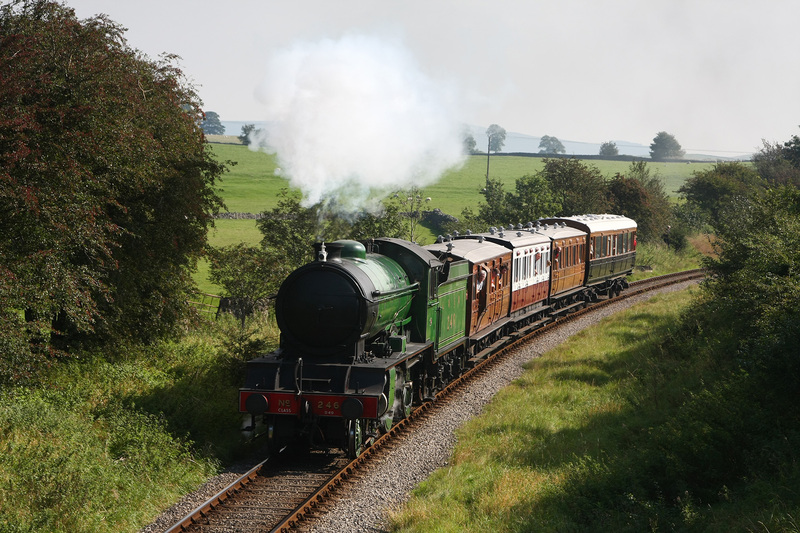 At busier times of the year we run the Stately Trains coaches in addition to our Mark 1s to provide additional seating. 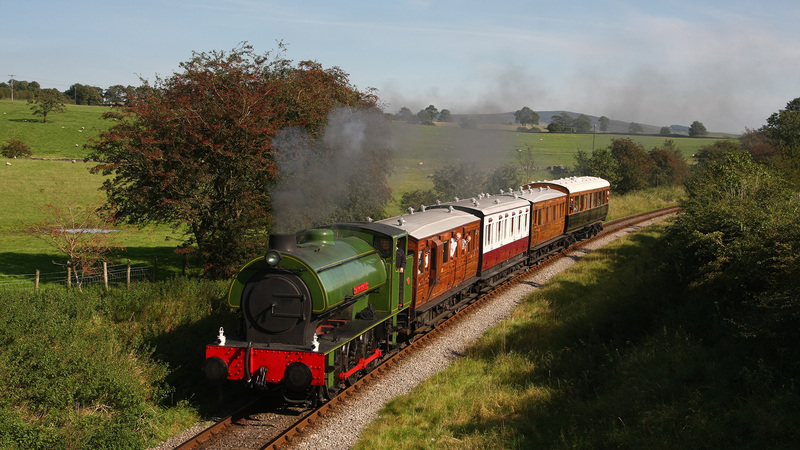 Both the Mark 1’s, the Stately Trains and the Wagons are all available to hire for private charters, weddings, functions and film productions. 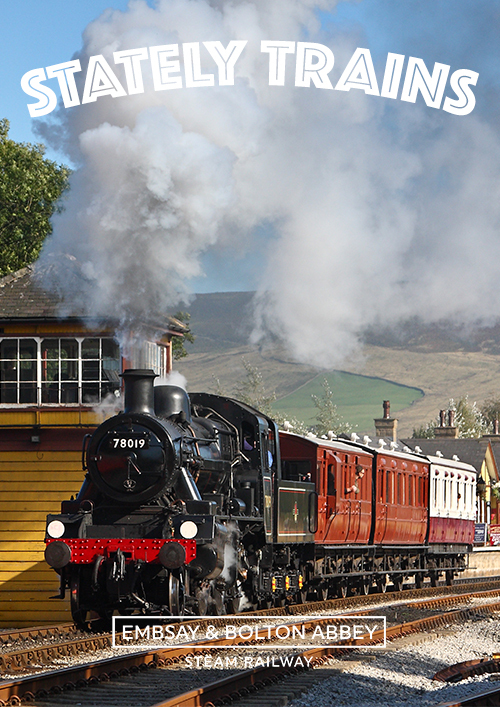 Ride in elegance and book your First Class tickets now! Please note that most of these dates will be steam-hauled with our wooden carriages, and some of the dates listed here may be used for running the 1903 Electric Autocar (once its restoration is complete).